Phoenix Snake Removal and Rattlesnake Control. Rattlesnake Solutions. TAP to call us any time, day or night. Complete snake removal & rattlesnake prevention services. For immediate response rattlesnake removal, 24/7, call 480-237-9975 in Phoenix, or 520-308-6211 for Tucson Snake Removal. Snakes are part of living in the desert. We see them on our hiking trails, out camping and hiking, and sometimes even right in our own backyard. They can be found in every area of even metro areas like Phoenix and Tucson, from the furthest outskirts to older neighborhoods downtown. Anyone who lives in Arizona will most likely encounter a snake at some point, and that's what Rattlesnake Solutions is here for. Snake removal works. Snake encounters don't have to be scary. Really. Honestly. One thing is very clear from our years of working with Arizona snakes and the people who see them; much of the danger associated with them is undeserved. Our mission is to help separate fact from fiction, relocate when necessary, and educate always. Unlike pest control companies, we spend a lot of time tracking snakes in the wild. We can tell you what kind of snake you've seen from a little bit of shed, or a quick description - anything you need to know, we can tell you. 100% humane snake relocation. We will never harm a rattlesnake, period. We really like snakes, even rattlesnakes. For as much as we're into keeping people safe from snakes, we also love saving hundreds of snakes each year from shovels and shotguns. Every snake that we catch is captured with the absolute minimal stress to the animal possible, and relocated to great habitat where it can make a new life. We're licensed by the AZ Game & Fish Department to provide wildlife relocation services, and we follow the rules absolutely to the benefit of homeowner and snake alike. Tell us about your situation and how we can help. We will be in contact within 24 hours. Your information will NEVER be shared. Rattlesnake Fencing is the only truly effective way to keep your yard safe. 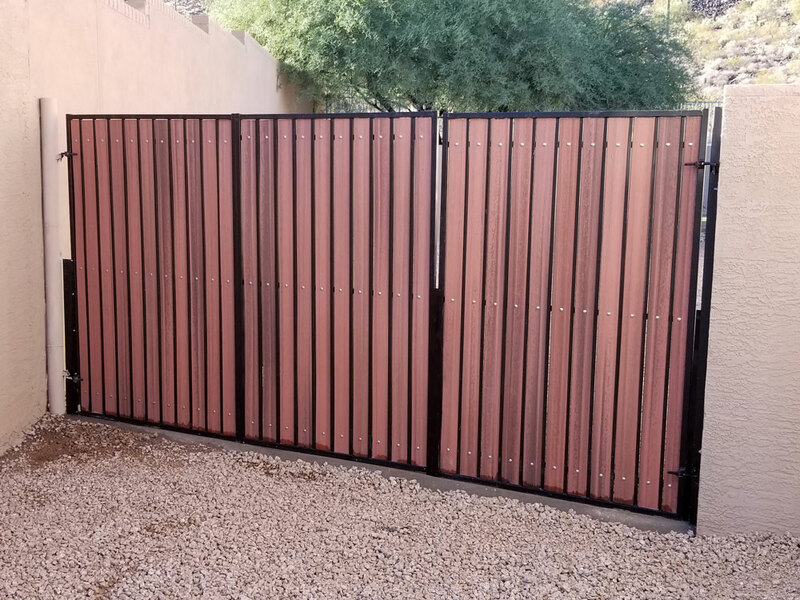 Of all products on the market claiming to keep rattlesnakes away, a professionally installed rattlesnake fence is the only one shown to be effective. 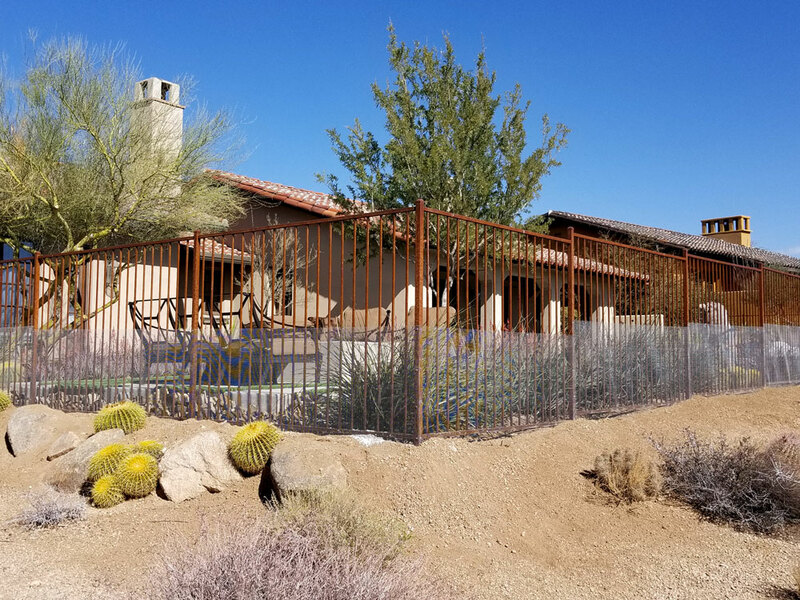 Our snake fence solution is designed by rattlesnake experts who understand how rattlesnakes work – how they move, climb, and how to stop them. From our vast experience with finding and capturing thousands of rattlesnakes on residential properties, we know exactly what works and what doesn't. 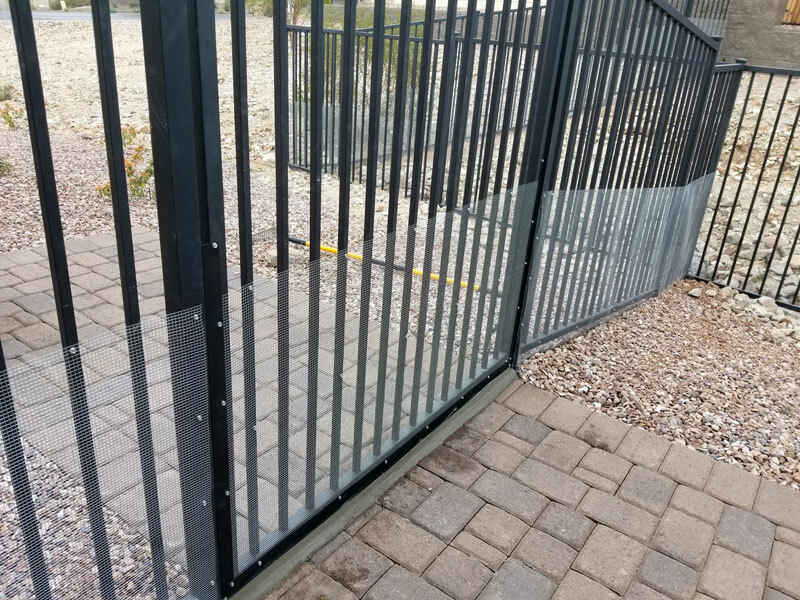 Stop wasting money on chemicals and trusting the safety of your family and pets to the local handyman; get a professionally installed rattlesnake fence from Arizona snake fence experts. Learn more about how a snake fence can protect your property and family. We believe that the best way to resolve any snake situation is with education. Want to know the name of that snake you saw on the morning jog? Find a shed skin in the back yard and want to know if it's something to worry about? Ask us, information is always free.